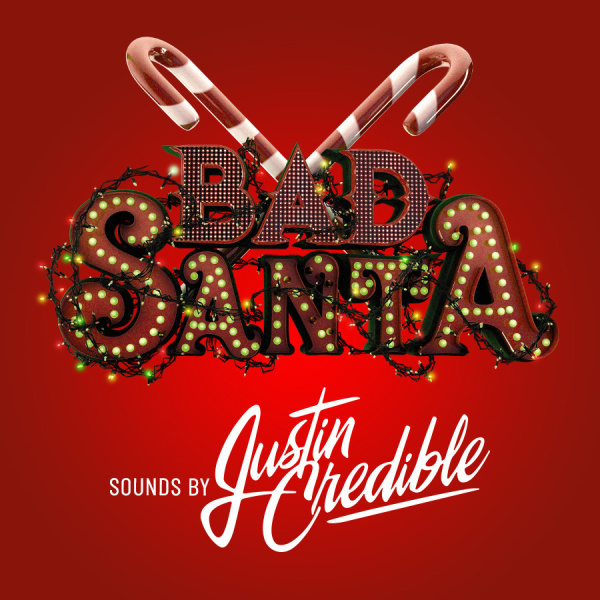 Take your photo in the infamous Bad Santa Photo Booth hosted by Las Vegas' most notable personalities and influencers on the Strip! Santa's Naughtiest Helpers take the stage to compete for $5,000 in cash prizes at one of TAO's most anticipated costume contests of the year! Costumes which may be racially, culturally, or politically offensive to any group of individuals. In addition to the above listed restrictions, costumes of extreme height and/or width may be denied access or limited to certain areas of the venue. Failure to meet any of the requirements in these Official Rules may result in disqualification.